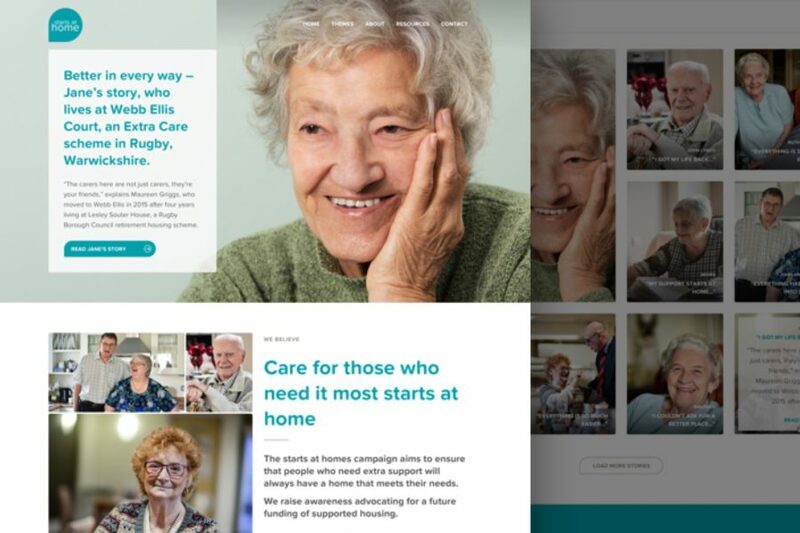 A campaign site focussed on raising awareness of the importance of sheltered housing provision. 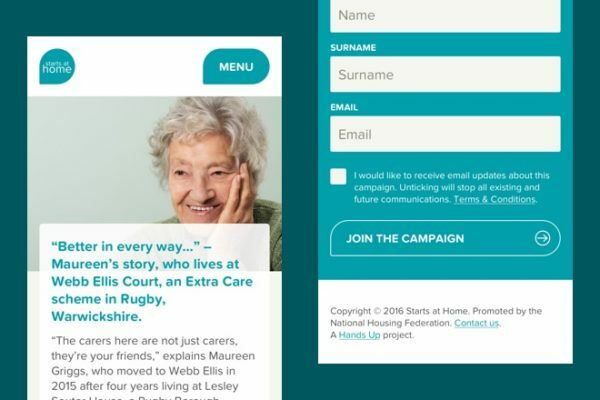 The site was put together on a short timescale, and includes styled links to the Engaging Networks campaign platform. 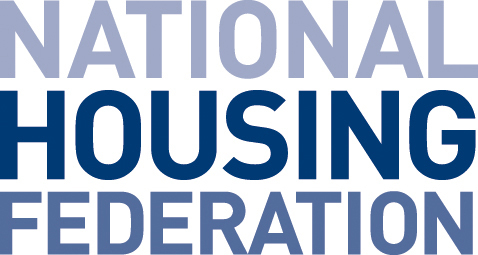 NHF have been one of our favourite organisations to work with in recent years. 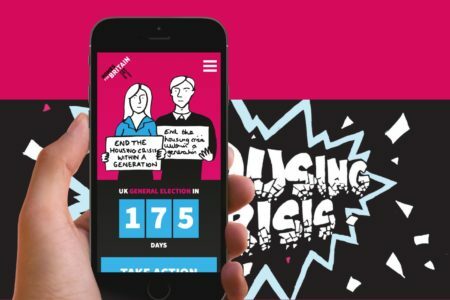 They have a savvy, focused digital team who bring great concepts but give us freedom to interpret their campaign designs for the web. 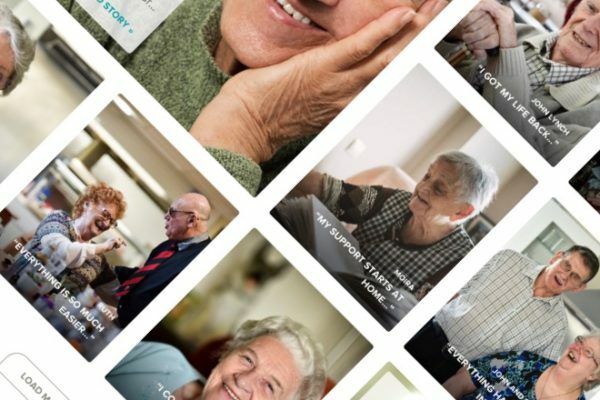 We’re so pleased with how this site looks and performs! This was our second project with Hands Up and we couldn't be happier. The project management is always spot on, leaving no doubt that everything will be delivered on time and to a really high standard. Already looking forward to our next opportunity to work with the team again.